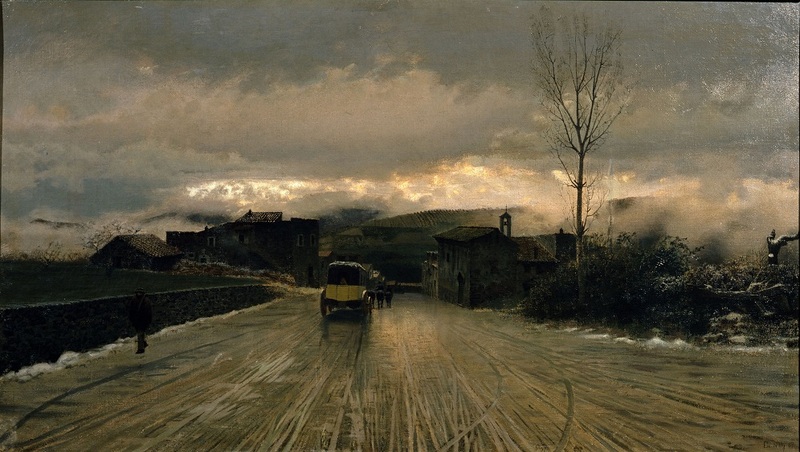 De Nittis was born in Barletta, and studied at the Instituto di Belle Arti in Naples until being expelled for insubordination. He launched his career with the exhibition of two paintings at the 1864 Neapolitan Promotrice. In 1867 he moved to Paris. After gaining some visibility by exhibiting at the Salon he returned to Italy where he produced several views of Vesuvius. 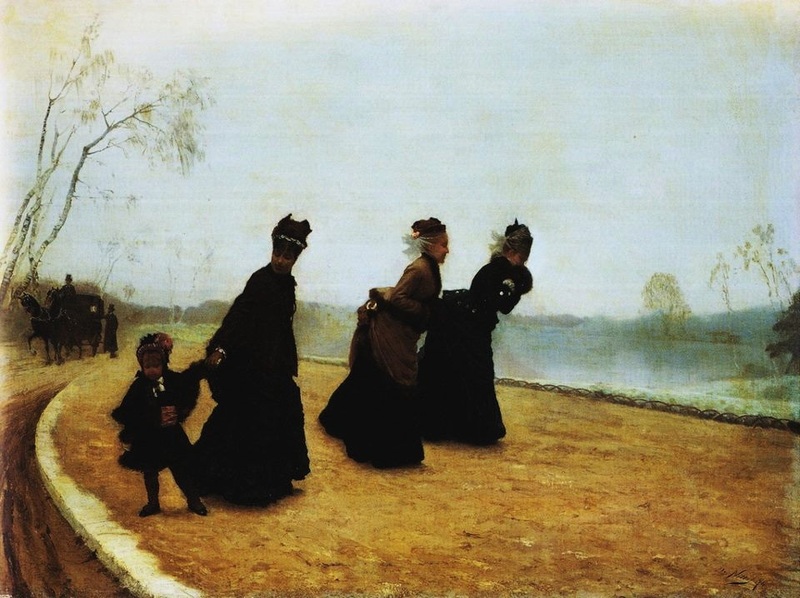 In 1872 De Nittis returned to Paris, achieved a success at the Salon with his painting Che freddo!. In 1874 he was invited to exhibit at the first Impressionist exhibition, held at Nadar's. The invitation came from Edgar Degas. 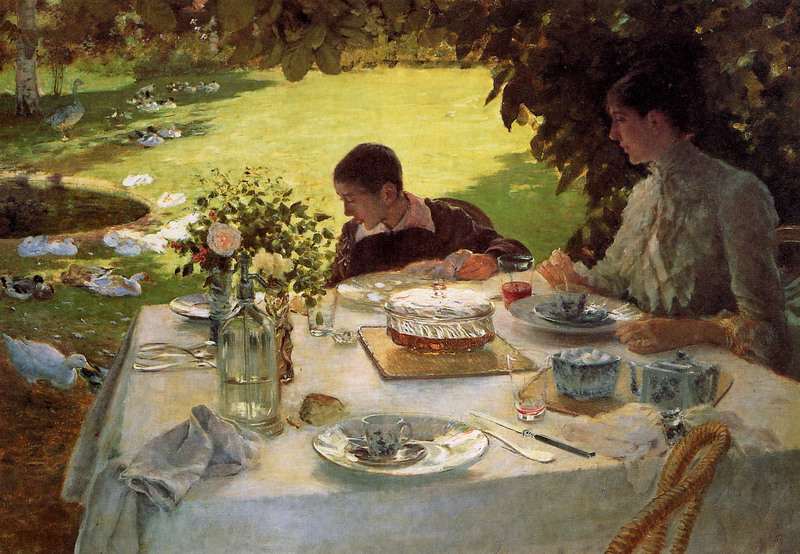 De Nittis was not accepted by all of the Impressionists, and did not participate in their subsequent exhibitions. A trip to London resulted in a number of Impressionistic paintings. 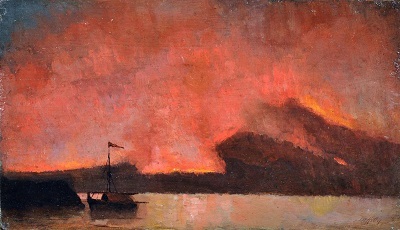 In 1875 De Nittis took up pastels, which became an important medium for him in his remaining years and which he helped popularize. Back in Paris, he executed pastel portraits. De Nittis exhibited twelve paintings in The Exposition Universelle of 1878, and was awarded a gold medal. In that same year he received the Légion d’honneur. 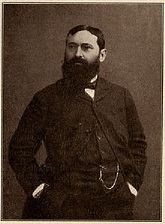 In 1884, at the age of 38, De Nittis died suddenly of a stroke at Saint-Germain-en-Laye, a suburb of Paris.